Finally, the Packers are back. Sure, it’s only preseason. But offensive line injuries, new running backs, 1st round draft pick Datone Jones and new pickup Vince Young peaked Pack fans’ curiosity. But calling around to our favorite watching spots, the Pack was nowhere to be viewed. Rob, the great bartender at our normal spot, Kilburn’s, tells me that the Pack is not showing on NFL Ticket. A few more calls echoed that, with the gent from the BrickHouse Tavern stating that NFL Ticket showed a random set of preseason games. Enter a bit of technology, and NFL Preseason Live. For a mere $19.99 (which is more than I would spend on beer at Kilburn’s) you get access to all of the preseason games that are not blacked out (we could not watch the Texans game, but it was on regular local broadcast TV). The broadcast comes on tablets or smartphones (iOS or Android) or browsers, in nice HD. And, using an Apple TV, I was able to display the game on our HDTV. For some reason, this only worked using AirPlay on a Mac. When we tried AirPlay from an iPad, it would not display. There was a few times with a bit of lag. But it was in HD and, even better, the commercials were few and low volume. And the picture in picture worked well, so we could watch a second game. 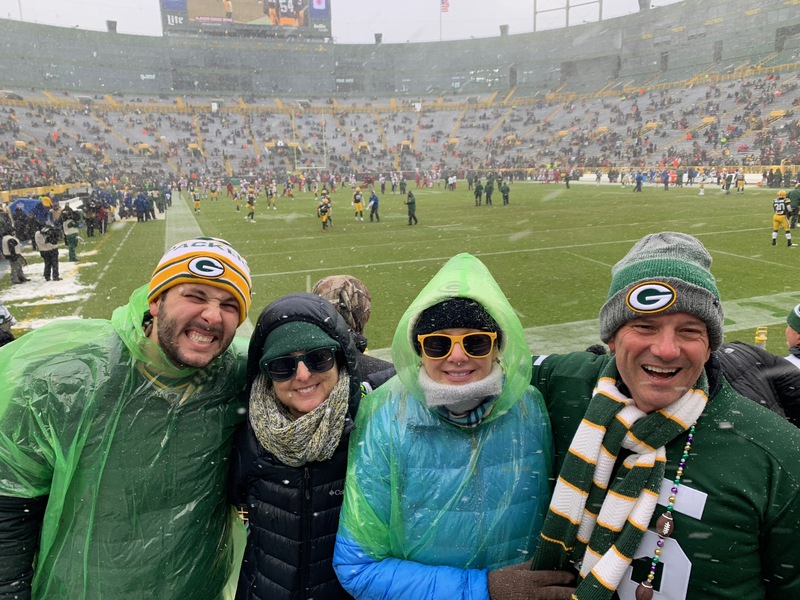 It is doubtful that we would subscribe for the entire season, as the games are quite available…but for 20 bucks and some tech, the Packers preseason is taking care of. Now we just need the team to execute.